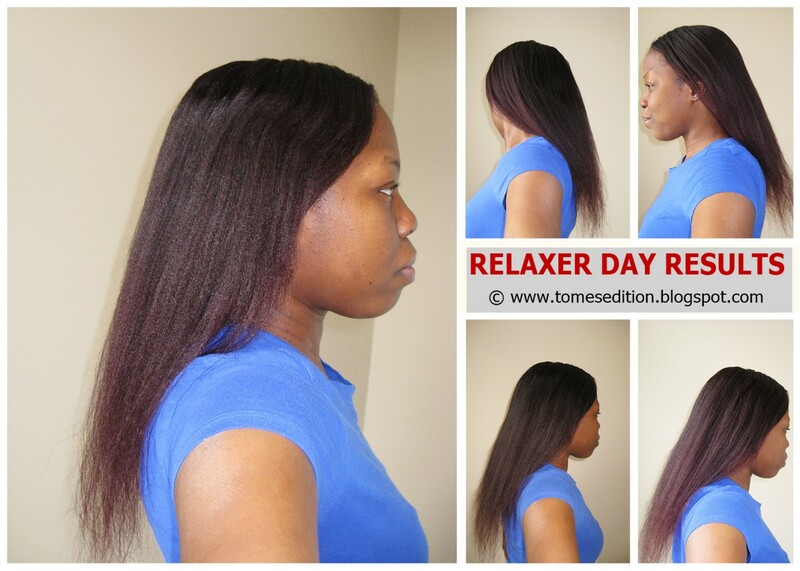 I relax my hair 3 or 4 times a year depending on which month my first relaxer fell on. This year I’ll be relaxing my hair 4 times and this is number 2. 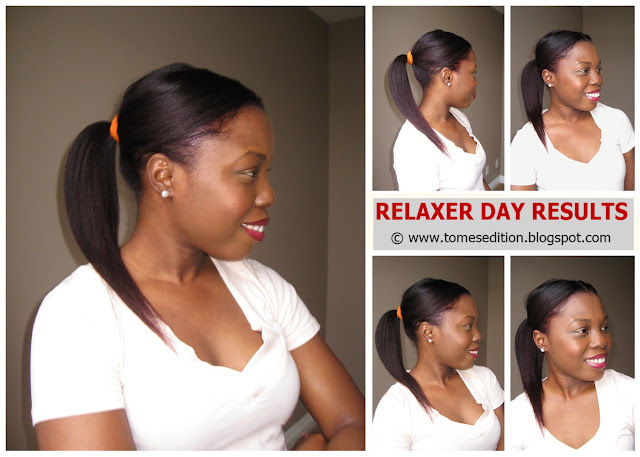 My routine hasn't changed from how I prep my hair for relaxer day and how it actually goes. Detangled my hair very carefully with Mane n Tail detangler. Made parts of 1 inch in each of section of my hair. Twisted my hair. Greased my scalp with Vaseline. 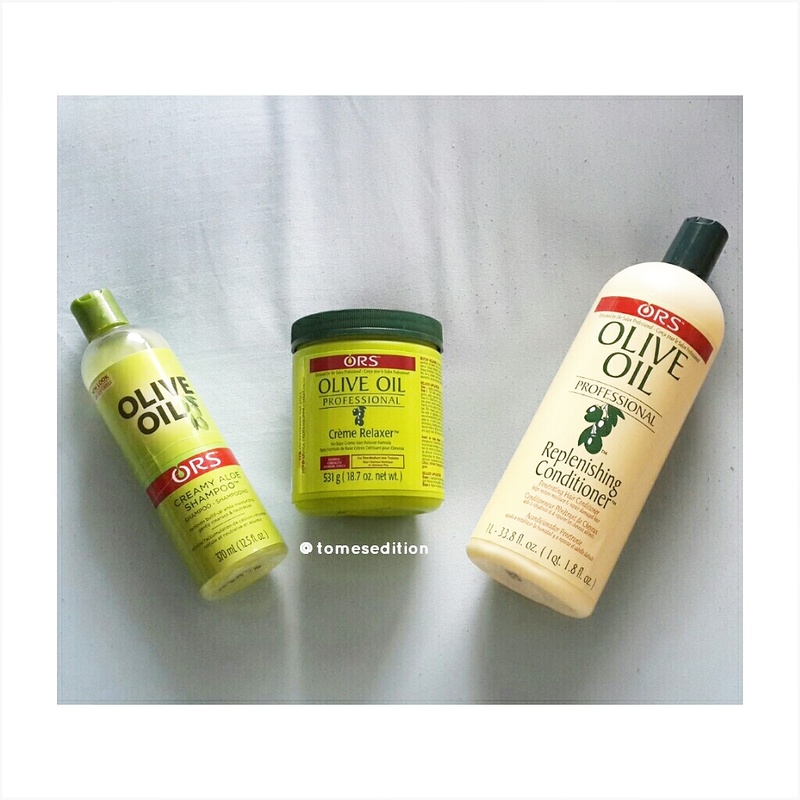 Applied Extra Virgin Olive Oil to my relaxed hair and new growth. I’m ready to apply my relaxer but before I do, I apply Vaseline to my palms very generously. I find it easier to get through my hair bare hands than in gloves. Make sure you don’t have cuts in your hands, if not the burn will be real. I hopped into the shower and rinsed my hair thoroughly. Applied Aphogee 2 min reconstructor for 2 mins and rinsed to add back some strength. Shampooed with ORS Creamy Aloe Shampoo 3 times and rinsed. Deep conditioned with ORS Replenshing Pak for 30mins. 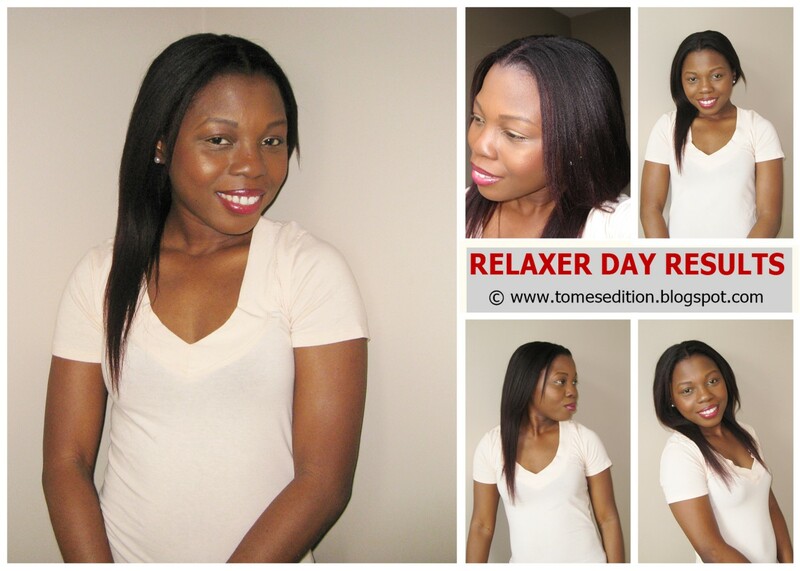 I just love using this product on relaxer day, my hair feels so silky when rinsing out the product. I dyed my hair again. I used Adore in the color Crimson & I sat under my hooded dryer for 20mins with the dye and rinsed. I followed up with Aussie Moist Conditioner to add back some softness to my hair, remove the excess dye and mask some of the smell. Rinsed and wrapped my hair in a T-shirt for 20mins. My leave-in conditioners were Crème of Nature Strength & Shine, my moisturizing mix and sealed with Extra Virgin Coconut Oil. Once my hair was 75% dry I decided to sit under my hooded dryer to dry my roots which were still damp on warm temperature. The following day, I flat ironed my hair. I sprayed my hair with Tressemme Tamer spray which is a heat protectant. I did one pass on majority of my hair and two passes on my crown since that’s the thickest part of my hair. I’m in need of a professional trim and I’ll show you why in my length check post. Although I was very diligent with this stretch to an extent the damage of hardly deep conditioning two stretches ago has finally caught up with me. I don’t have a problem with letting go 3-4 inches and start fresh with ends I’m proud of. Did you wash your hair recently head over to Savingourstrands & Justgrowalready and share your washday experience with us. How was your last experience relaxing your hair? Wow your hair has gone to different heights Tomi! 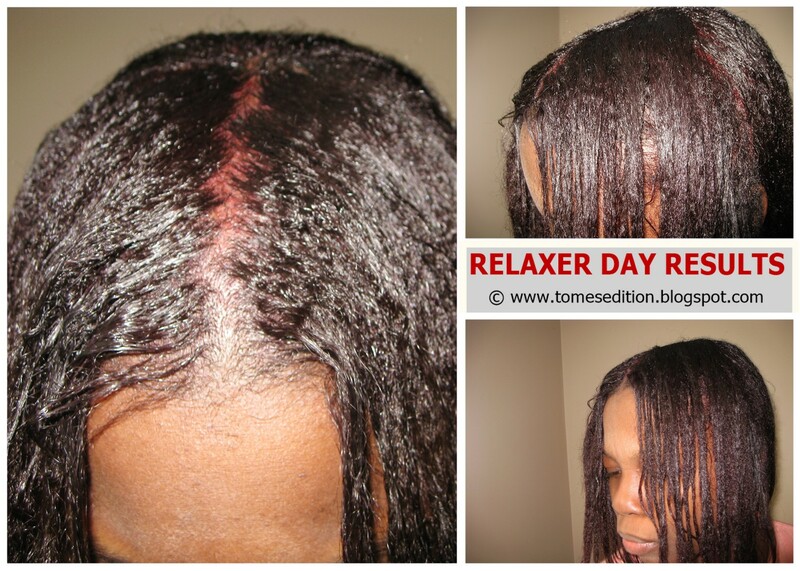 Loving your relaxer day results! Its from my relaxer day. I try to get out as much as possible on relaxer day if not my its all gone by my next wash day. Your hair has grown so much Tomes, excellent results! The color is sooo pretty! Your hair is beautiful and really going places Tomi! 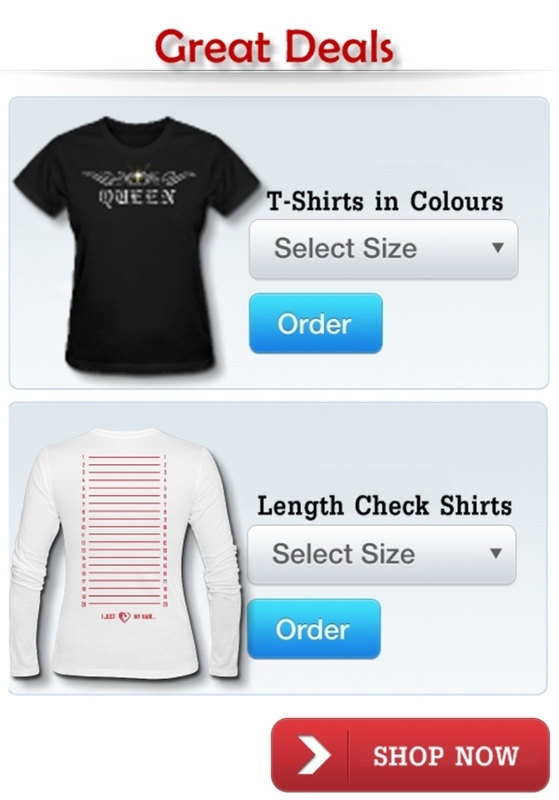 we canty wait for your length check. Love, Love your results. I can't wait to start dying my hair too. I love the results, Tomes! The color is gorgeous. beautiful hair. I noticed you didn't mention a neutralizing shampoo.Do you use one to stop the relaxing process?